Rivers don’t let rocks hold them back. River Nightingale has decided to blow past the rocky men in her life. She’s played by the rules for too long—especially when it came to her career as a cop. She was the top closer of cases for years, but promotions in her small town cop shop went to her less productive male counterparts. River decides it’s time to change careers. 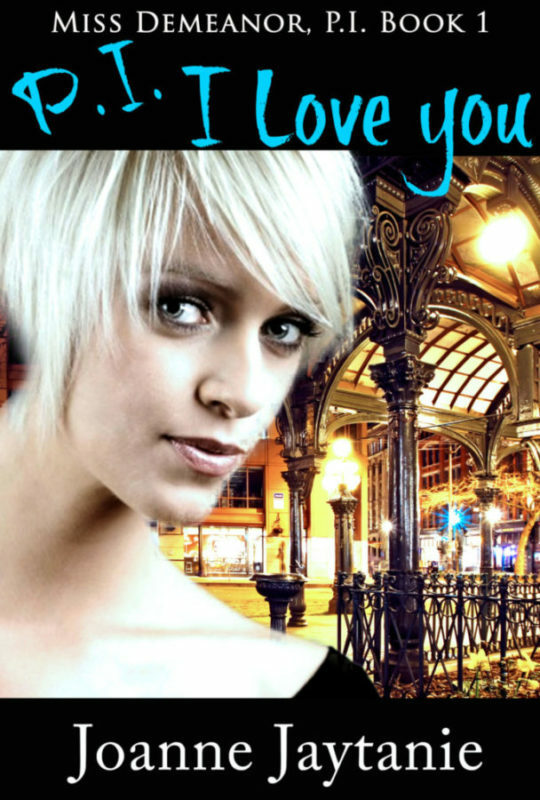 She leaves her small town to purchase a Seattle private detective agency and become her own boss. Homicide Detective Gage Hamlin takes pride in his job; he closes cases and fosters justice. All that changed the day River Nightingale sauntered into his office. River has him questioning his pride, his cases, and his aversion to private detectives, especially beautiful private detectives. River’s client thinks Gage got it wrong, and River is forced to prove Gage missed a murder. Will River and Gage find a way to play nice, or will River be forced to leave Gage behind?